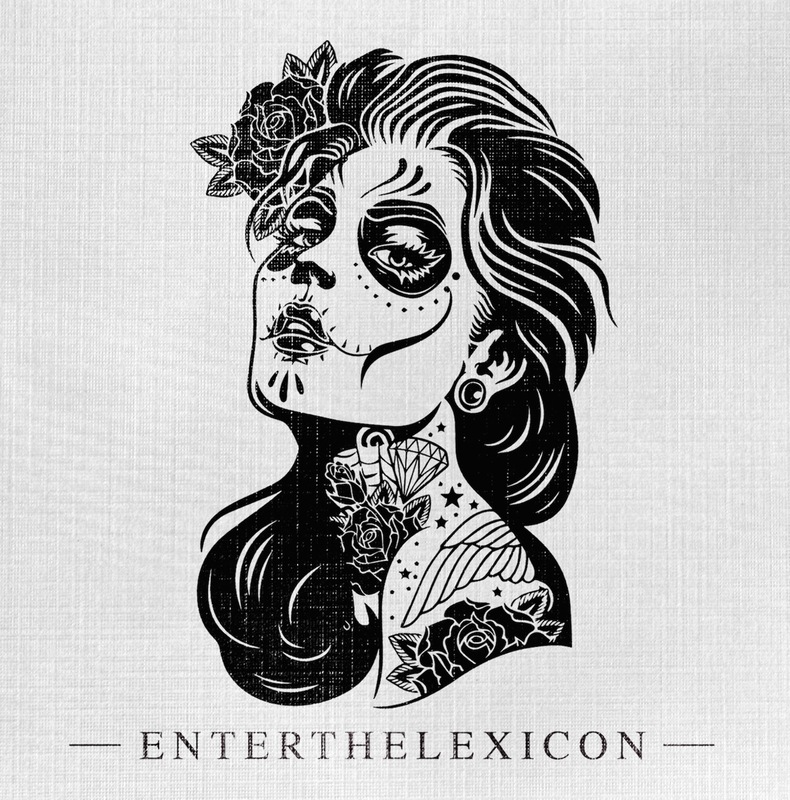 Enter the Lexicon (8/10) are a three piece hard rock band from Newcastle and consist of Mykl Barton (Guitar & Vocals), Ben Hardy (Drums) and Danny Pitson (Bass & Backing Vocals). Their latest EP is self titled. The EP starts with a short burst of controlled feedback at the start of "Do You Feel The Same" ; massive riffs, meaty bass lines and stomping drums are the order of the day. Mykl's vocals simmer and seethe before he finally lets loose on the soaring chorus. Comparison to Nirvana are inevitable but Mykl's voice is unique and he does not try to mimic Kurt's vocal stylings like other singers do in the same genre; bass player Danny has a strong distorted bass tone, which fills out the sound in much the same way that Krist Novaselic's bass playing did for Nirvana. Up next is "I Am Not You" which has a rock and roll swagger with both clean and shouted vocals and fast paced driving riffs. The sound is reminiscent of nu-grunge band, Seether with choice use of language during the chorus. The band throw a curved ball on the Kings of Leon-esque "Full Moon" which replaces the grunge soaked guitars with alternative rock melodic sensibilities. The chorus of "I could be wrong or I could be right, I could go down or I could fight". has a catchy familiar quality, which will have you humming long after the EP has ended. The EP ends on the cryptically titled "Enantiodromia" with its echo drenched vocals and insistent riffing; the whole track is stripped to bass, vocals and drums before Mykl's guitar hits overdrive along with some very effective call and refrain vocals. The band have a refreshing take on the grunge meets metal sound with mountain sized riffs, hefty distorted bass and seething vocals.The EP is recommended for fans of Bush, Seether, Reuben, Silverchair and Nirvana. Enter The Lexicon is released on 3rd June 2014.